How Does this Nova Tech Work?? if you normally wait 10 seconds before it shoots a target, you only wait 8½ now. Thats the intent anyways,this tech has always been a bit shady in my opinion. 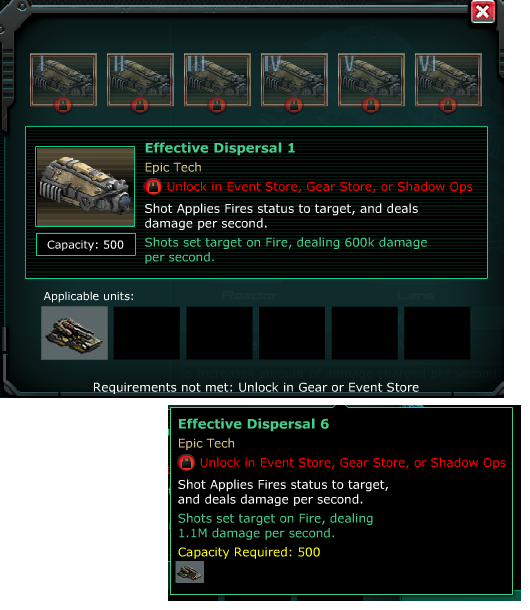 I thought this post might be regarding Effective Dispersal, the new Nova tech. 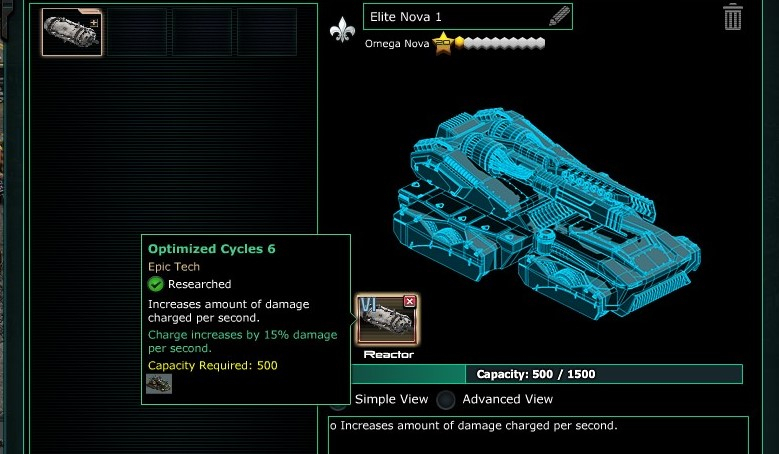 It is advertised to set targets on fire, but Nova kills units with one shot. So, what gives? Yeh the new tech seems silly? Sets units on fire but then 1 shots them anyway? what? potential use vs zombies maybe? Any unit with damage reduction won't be 1-shot killed by Nova. So, the fire will hit anything that survives. But then, fire damage? I hope it's a worthwhile amount of damage. It doesn,t explain what is meant by damage very well,,,15% more damage per second and 15% less charge time per second ??? As far as I understand the Nova. DPS and charge time are basically the same thing on this unit if you express it either way the result should be the same.